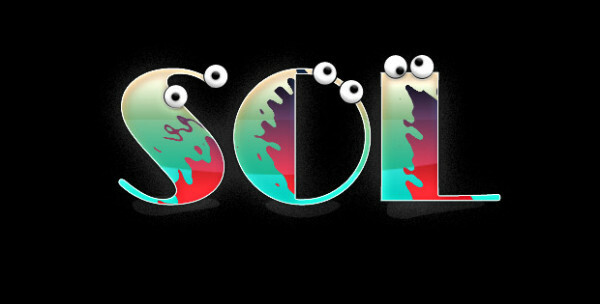 Posted on 2013/03/23 by SOL. This entry was posted in graphic. Bookmark the permalink.